As I may or may not have mentioned here before, I take a small pocket book everywhere I go. The brands and styles vary, but the idea for me really doesn’t. I generally don’t use lines, and I prefer hard backs because they are harder to damage etc. And one brand has quite a large hold on the market for such books, whether they are journals or pocketbooks. So today we’ll be seeing if the Moleskine notebooks are really as good as they’re cracked up to be. The one I’m looking at is a Moleskine blank pocket notebook in the classic black. It’s a standard notebook size in terms of width and height. It’s a little thinner than most due to the extremely thin paper inside. The binding is nice and solid. The cover is sturdy and wear resistant, though it can only take so much before the faux-leather starts to wear. The spine holds up, it doesn’t really break, it lies flat and rarely creases at the joints. There is also an elastic band attached to the back that wraps around and nicely seals the book together, but it does warp the cover eventually. The pages are thin as previously noted. They are super smooth but not slick, making writing easy and stifling bleeding over the page or hand slipping. However their thinness and readiness to take ink causes easy bleed through, especially with a fountain pen or similar device. Most colored pens also bleed through so I would recommend pencils or ballpoint pens unless you only want to use every other page. There is a pocket in the back for keeping notes, it’s great but nothing terribly special or amazing. It holds what it needs to hold and doesn’t increase the thickness of the book too much. So are Moleskines all they’re cracked up to be? No, not really. The binding is superb but the page quality is mediocre. All of the little things that were once innovations of the Moleskine are now present in other notebooks and possibly done better. It is really nothing special, but it is much better than the cheaper look-alikes. 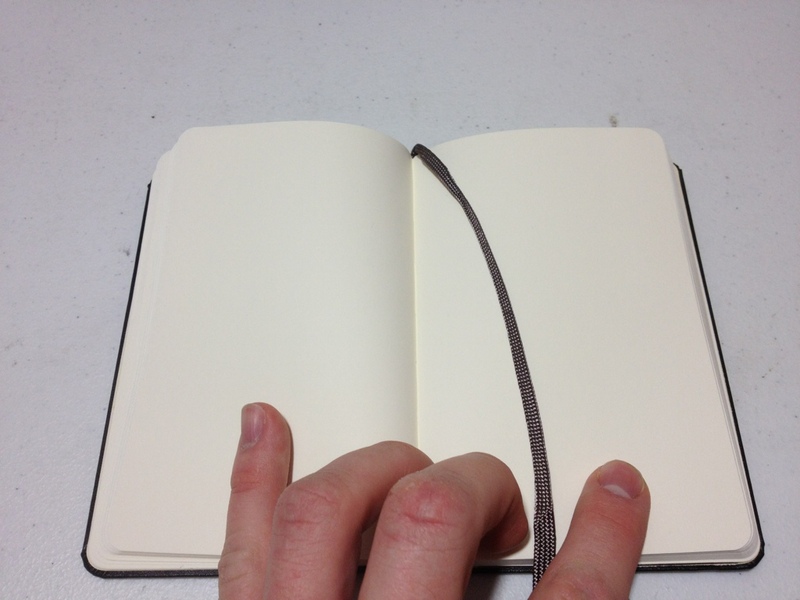 I continue to use Moleskines because I like the sturdy binding and I like the consistency within my notebooks. 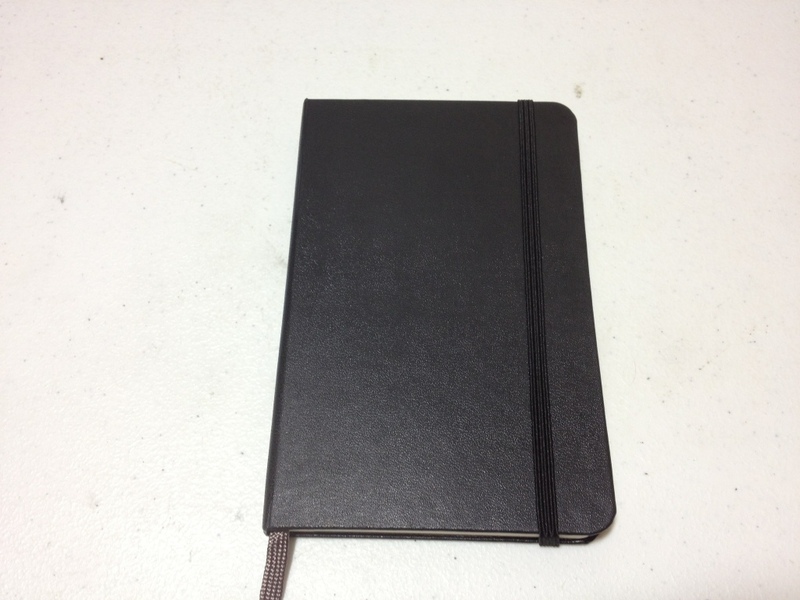 If you want the best you should look elsewhere, but if you want a nice, durable, consistent notebook, try Moleskine.